New European Economy: How is Spabreaks.com’s more collaborative, empowering and feminine approach to business best evidenced, and to what extent has it been key to the company’s success to date? Abi Wright: I think the important thing to remember is that Spabreaks.com is an equal opportunities employer where we work hard to accentuate the unique skills of the individual. We all work to support one another, and everyone mucks in. That said, because we try hard to accommodate the individual, a number of women have flourished within the company, and as such, the majority of our senior management team is female. 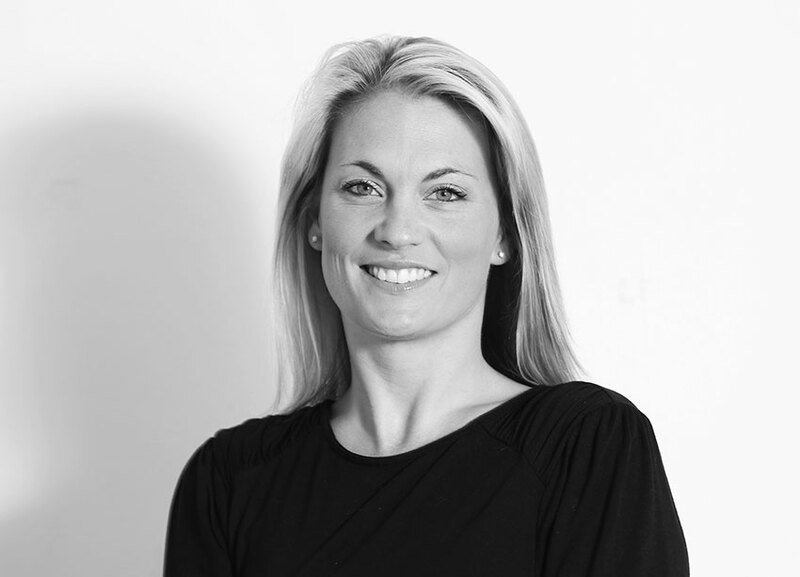 Over 90% of those women have been with the company for five or more years, since Spabreaks.com’s infancy, and all have progressed in their roles to become invaluable members of the team. They haven’t achieved their positions because they are women, but whether they are single mums or are caring for elderly parents, a more flexible, individual approach to the way they work, wherever possible, has meant that they have the opportunity to really show what they can do without being hindered by anything that may be associated with their being women, and the result is amazing! 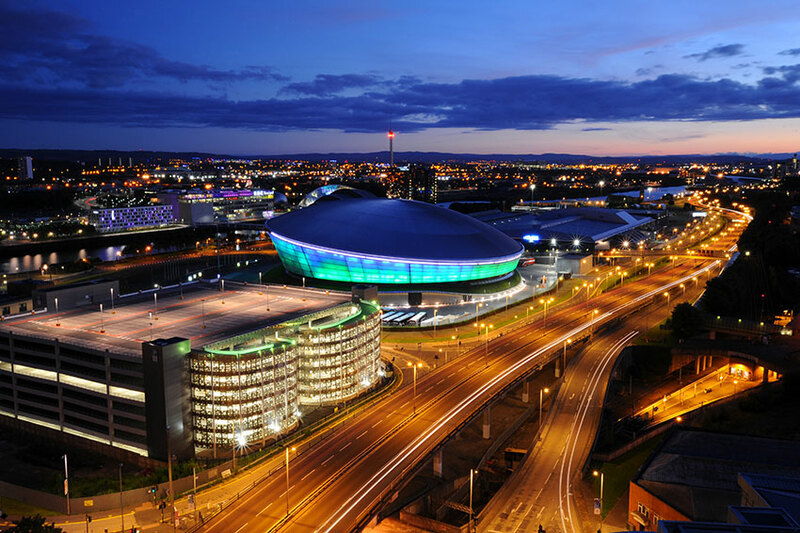 Glasgow is enjoying an unprecedented period of growth and development. Having completed the major regeneration programmes that dominated the 1990s and early 2000s, the city is now fully engaged in a further phase of transformation that will ensure Glasgow maintains its status as a leading UK city and economic powerhouse. Scotland’s largest city generated a very healthy £19.3 billion GVA in 2014, the largest of any Scottish city. Impressively, Glasgow had the fastest growing city economy in the UK in 2013-14 and is third for UK regional commercial property investment outside London (CBRE, Core Cities, Core Strengths). Figures from Quarter 2 2016 indicate that the Glasgow office market has recorded one of its best quarterly take-ups since 2008. According to research from the Tourism Competitive Intelligence, 45 million global travellers choose a location solely because they have seen a movie or a TV show recorded in that country. However, there is a lot more than just the ‘Game of Thrones’ film set to offer those landing in Croatia – the exquisite and unique ‘national park of Europe’. Just a few hours from London, Paris or Frankfurt, Croatia is quickly becoming a business travel hotspot. 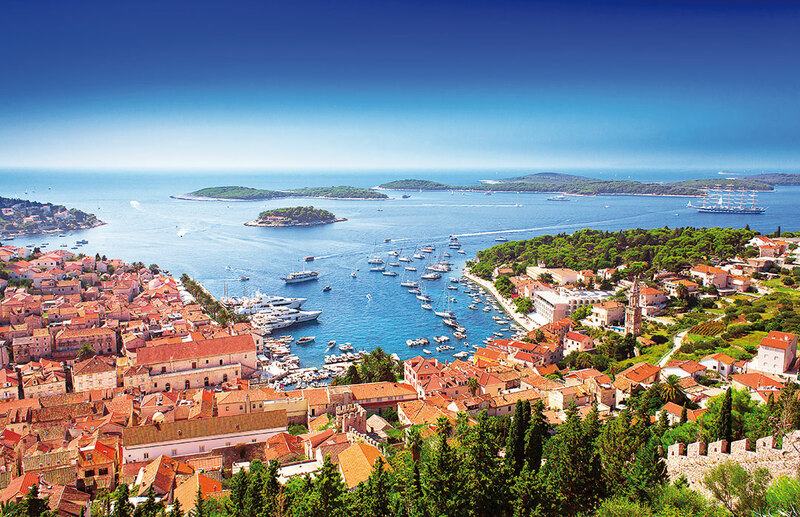 The crystal clear Adriatic Sea, stunning islands, mountainous coastline and the huge variety of incentive tours available are prompting this huge boom in business tourism. 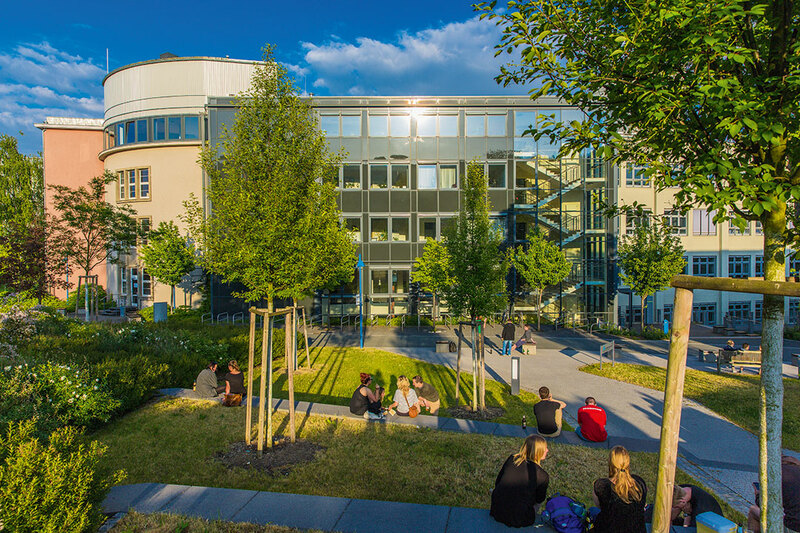 The range and exceptional quality of higher education establishments in Germany means that those looking to study there are often spoilt for choice. Germany has private as well as state-run universities, and this is also the case with the universities of applied sciences as well as the specialist art and music schools. Some 95 per cent of the country’s higher education institutions are government funded and owned, while just five per cent are in the private sector. Most students opt for state universities as these charge low or no tuition fees (source: DAAD). The island of Gozo, part of the Maltese archipelago, stands for culture, history, identity, tranquility and beauty. This is a 67-square kilometre island in the Mediterranean with 7000 years of history, boasting the oldest free-standing megalithic temples, that are a UNESCO World Heritage site – the Ggantija Temples in Xaghra. Anyone who sets foot here, is captured by the raw beauty and the authenticity that places elsewhere have lost. 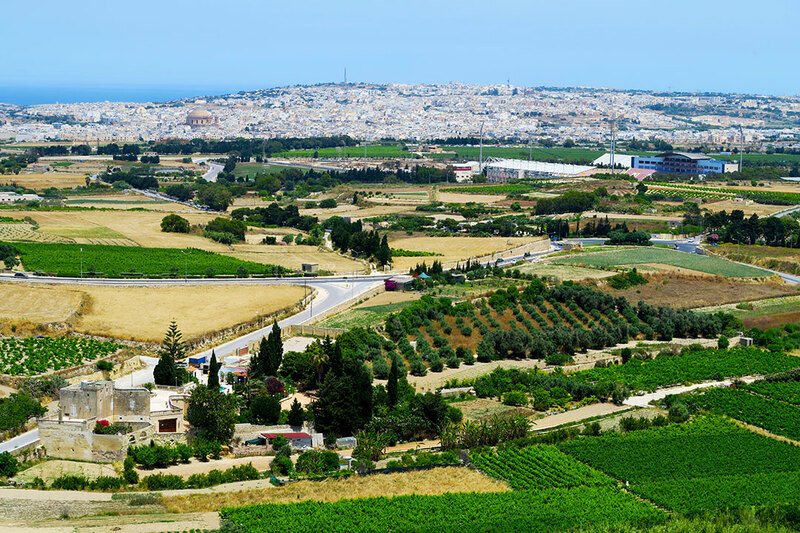 The island is connected to mainland Malta by a scenic 25-minute ferry ride that runs every hour. The Malta International Airport is itself connected to 96 European ariports.